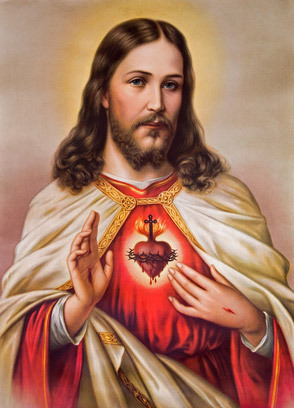 The diamond is the symbol of love par excellence. 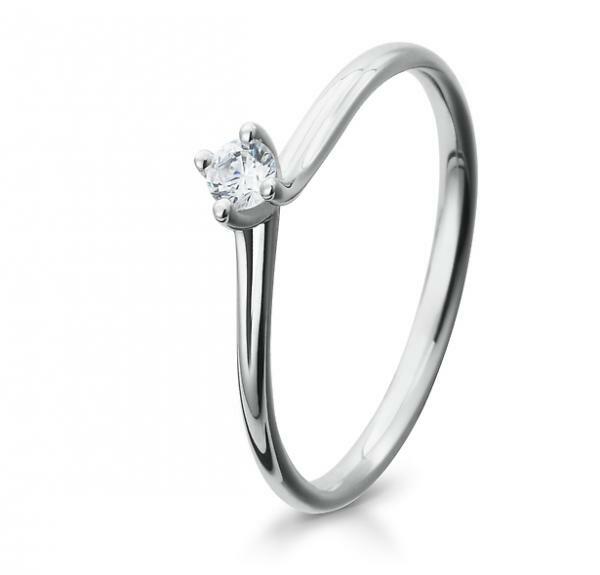 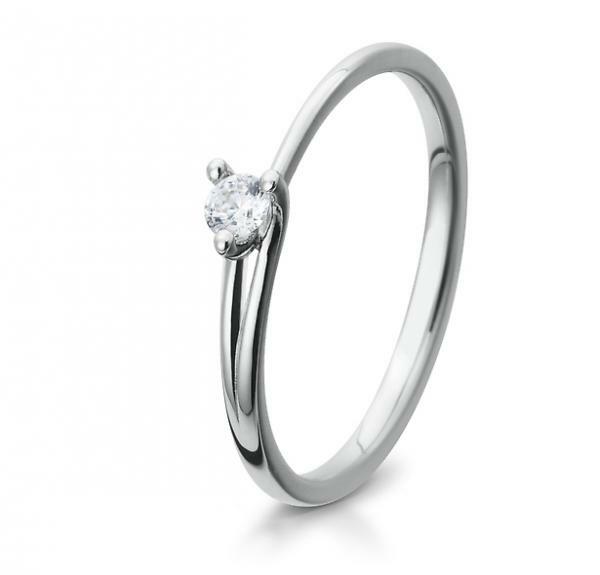 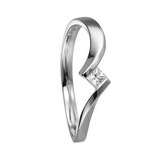 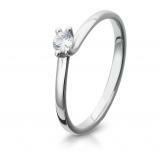 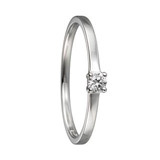 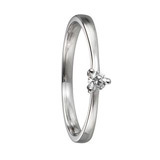 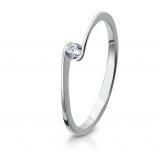 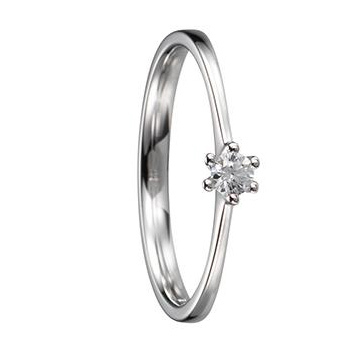 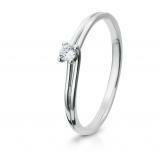 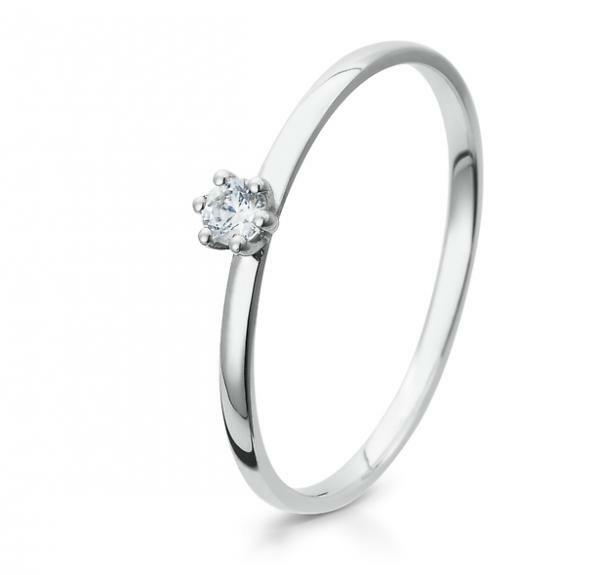 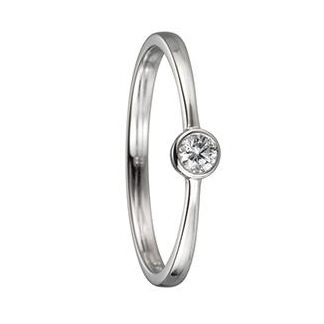 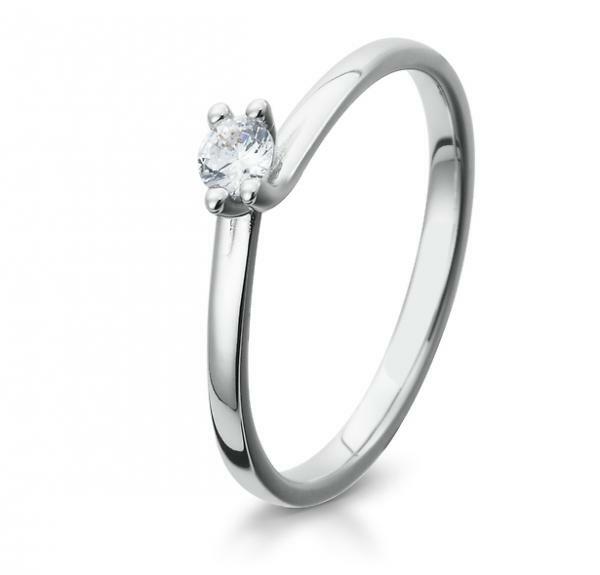 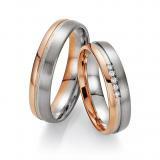 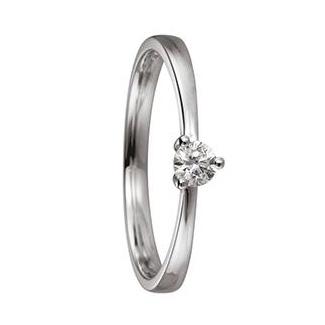 We therefore offer you an exclusive and yet timeless engagement ring - collection. With our classic designs in white gold and yellow gold, a radiant diamond solitaire in fine - crowns or princess cut, is happy to say "Yes" sure every woman. Our Trauringstudio places great emphasis on pure design, high quality and meticulous workmanship. 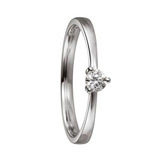 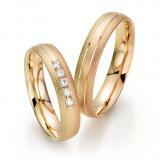 The diamonds are from certified suppliers are conflict free and comply with all UN resolutions. 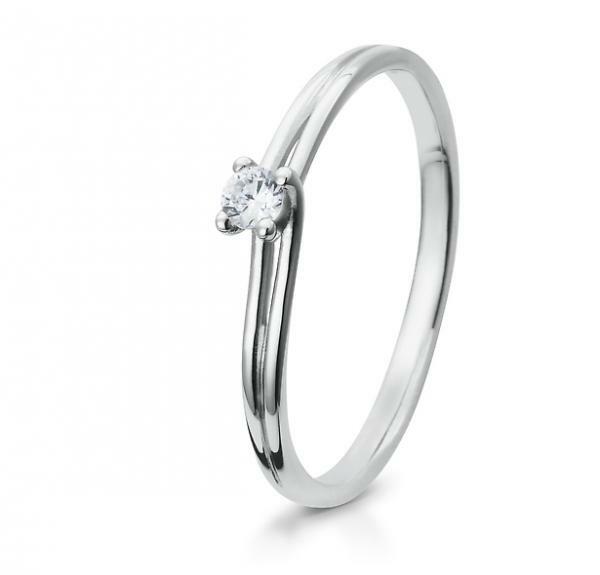 Cut, clarity, color - in our diamond rings everything is just right.